The reports were written by members of Council and were often made public. They were 'often more valuable than the original communications upon which they are founded'. It wasn't until the dawn of the 21st Century that publishers (such as BMC, BMJ and PLoS) started to seriously experiment with open peer review. Why is this? The first reason is the politicisation of science. A good example is climate change—when scientists from the University of East Anglia were bombarded with freedom of information requests by climate sceptics, it became clear there was a lack of transparency and this was used to undermine the veracity of the research. Policy based on published research is under increased scrutiny. The second reason stems from the open science and open access agenda. Much research is funded by the public purse and it is argued that the published output from this research should be available to all. It follows that the evidence—data, peer review—on which claims are made should be made open too. Reviewers' suggestions to improve the paper are available to everyone as examples of what makes a good review. This is particularly useful for early career scientists who may have limited experience of reviewing articles themselves. 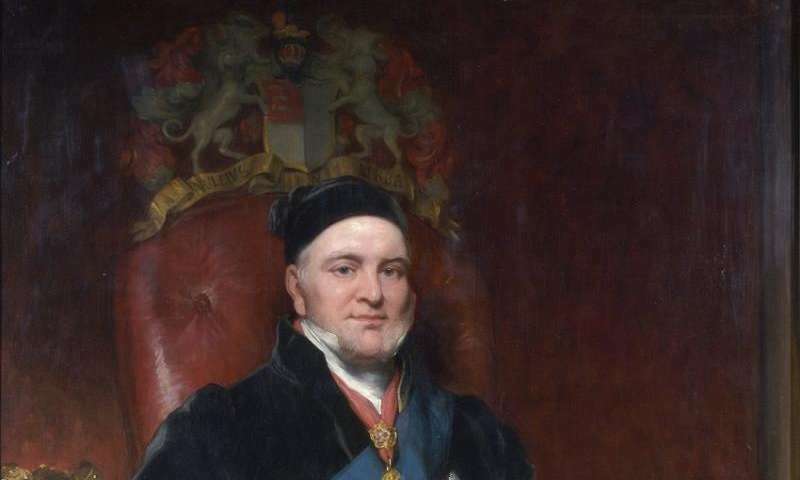 Back in 1832, science wasn't ready for transparency – producing detailed written reports for public judgement on the value of a paper was just too much work for the small number of referees, and publicly criticising peers was socially very difficult. Today, because science is funded largely by the public purse and informs so much public policy, transparency is essential. In recent decades many believe that impact and citations have played far too prominent a role in determining what is published. Transparency is important in helping journals focus on the quality and rigour of the research process rather than its likely impact, originality and even fashion. A vital part of this opening up of peer review is recognising the value of such work as an essential 'output' in assessments for grants and tenure. 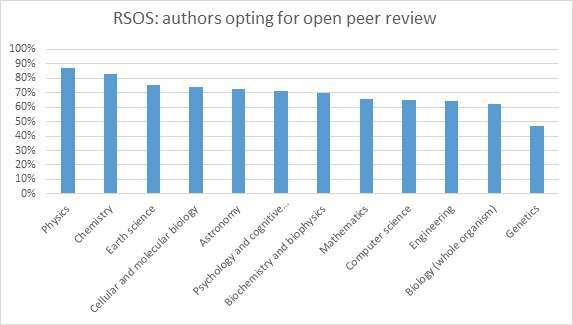 There is cause for optimism that the abandonment of open peer review in 1832 will not be repeated.